It's not so much an issue of Cuban women's liberation compared to other nations; it's simply the way society in Cuba evolved. 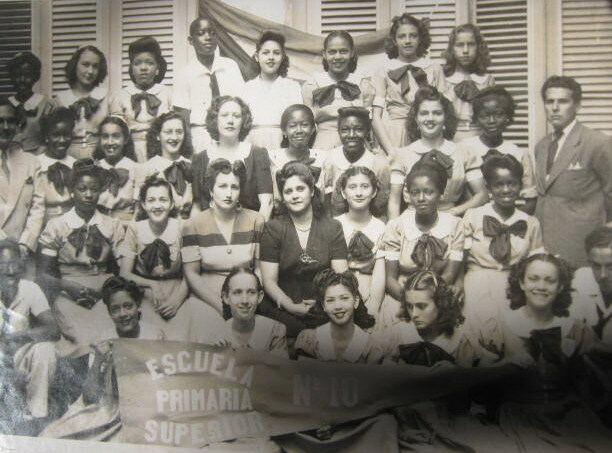 Cuban women, since the 17th century, were more involved, hands on, and active in their communities. 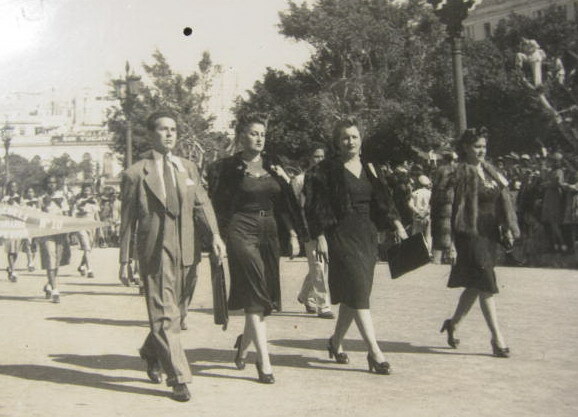 Cuba's women since the late 19th and early 20th century produced doctors, lawyers, and professionals of every kind. This was encouraged by their husbands and fathers. They voted long before the American woman voted, and the 1940 Constitution guaranteed them equal pay, equal opportunity, and ample job protection for maternity leave. Cuban women are both romantic and pragmatic; assertive and acquiescent; if in charge, they are a man's equal and their authority is never challenged. The positive development of women in Cuba was mired and destroyed by the Castro regime. While claiming to "clean out immoral Havana" of prostitution, in fact the failed Socialist economy has forced the Cuban woman, regardless of her level of education, to sell her body to tourists so she can feed her hungry children at home. Nothing can be more degrading. 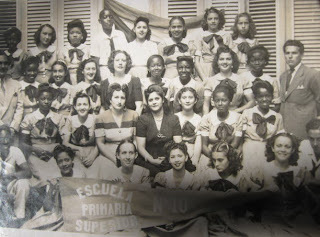 The history of women in Cuba is not something that needs to be compared to other feminist histories, especially the slow developing one in the US; other feminist histories need to be compared to the history of women in Cuba. It always set the standard.